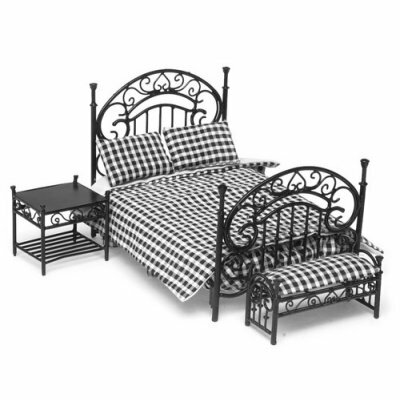 This miniature black bedroom set with linens measures 1:12th scale and is painted metal. 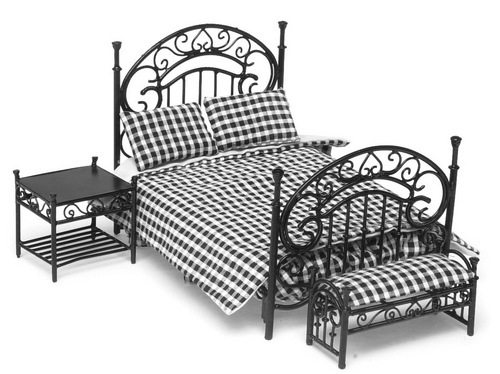 This black bed has a removable black and white gingham check bedding with two pillows. 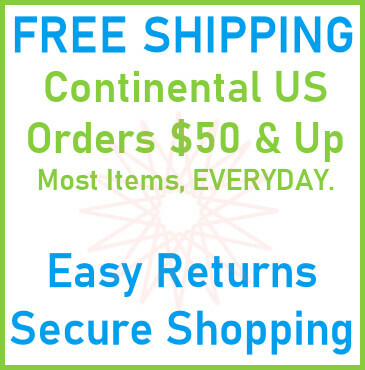 This set includes bed 4-1/2"W x 4-1/2"H x 6-1/2"L, end table is 2"W x 2"H x 1-3/4"D and the bench is 3-1/8"W x 1-3/4"H x 1-1/4"D.
This Black Bedroom Set 3pc is supplied by Aztec Miniatures, which generally ships within 8 business day(s) of you placing your order .